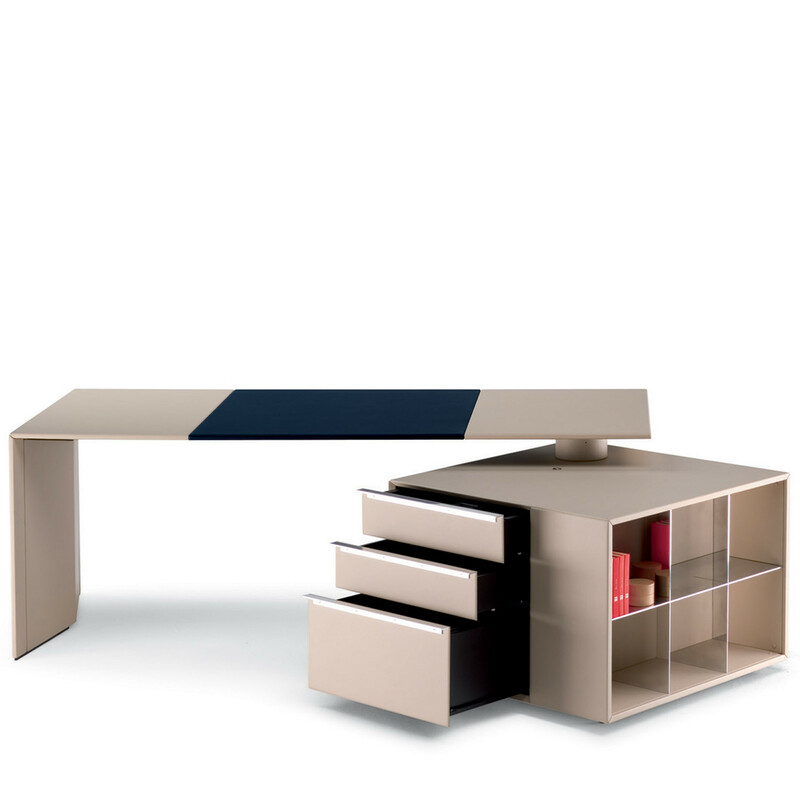 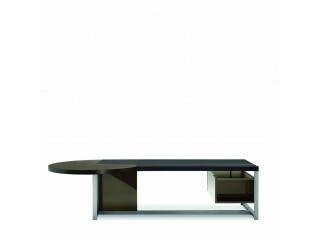 CEO Cube Desk by design duo Lella & Massimo Vignelli bears distinctive geometric lines and a smart design suitable for executive office environments. 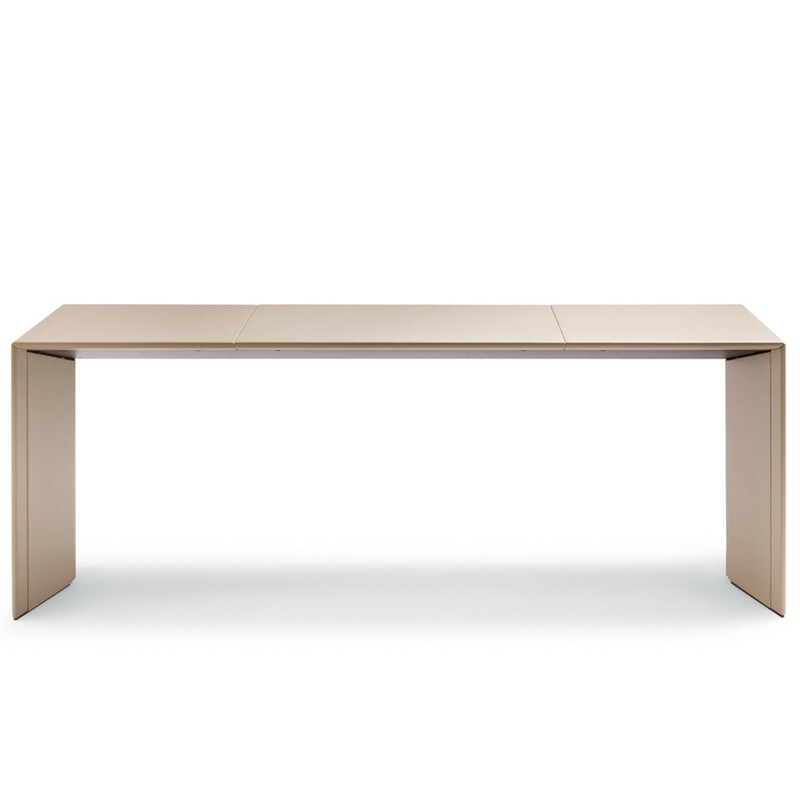 The CEO Cube Office Table offers specifically designed tubular support frames and sheet metal crossbars to neatly conceal and accommodate cables. 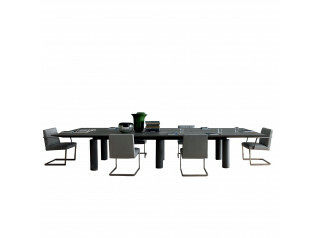 Legs and tops are softly padded in Pelle Frau Leather or in Canaletto Walnut finish. 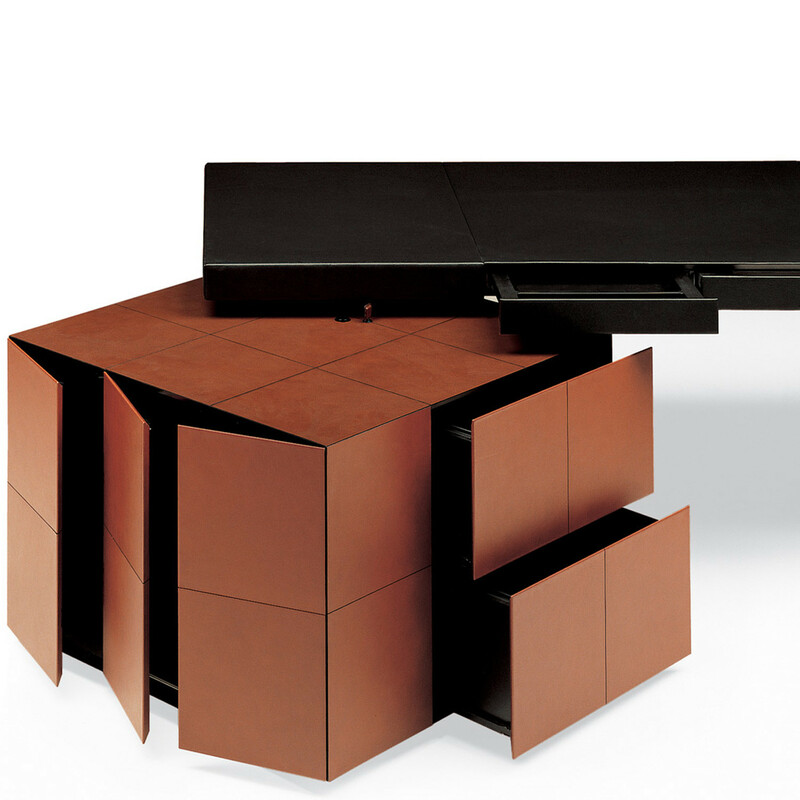 The cube sustaining one side of this executive office desk is also upholstered in Pelle Frau Leather and offers two storage drawers and a filing drawer with lock, with a side compartment divided by a series of aluminium shelves, as well as a specifically designed system allowing it to rotate. 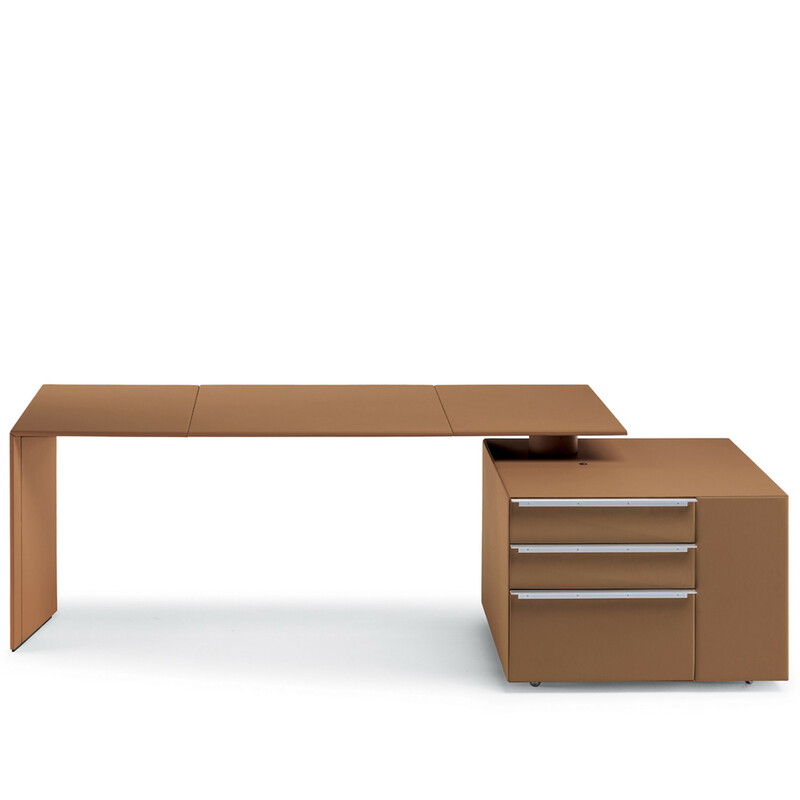 CEO Cube Office Desk accessories include a wheeled drawer unit and an aluminium modesty panel fully upholstered in Pelle Frau Leather. 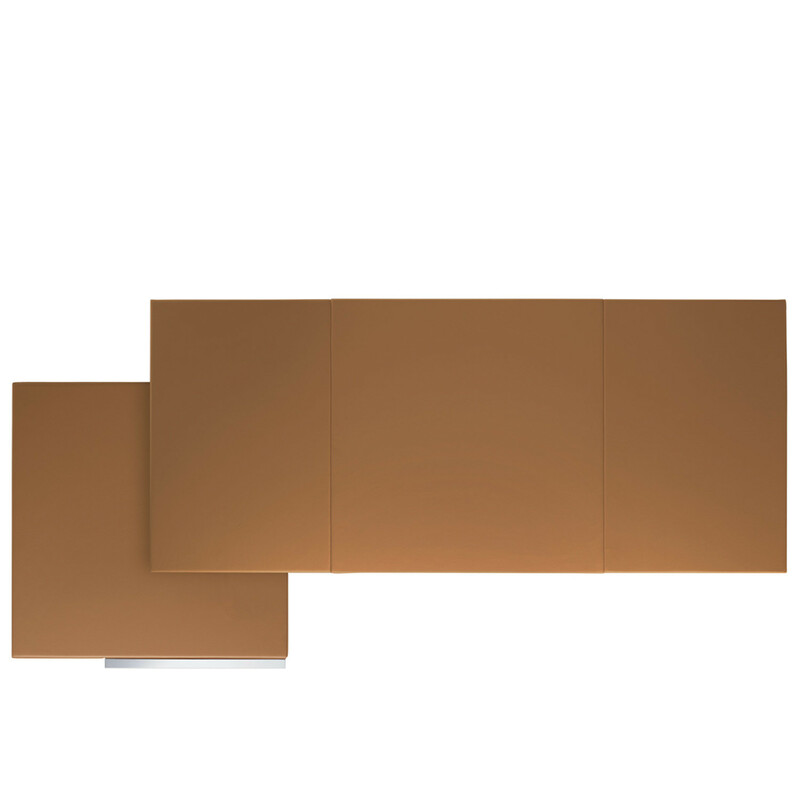 CEO Cube Series also includes meeting tables, storage units and open bookcase. 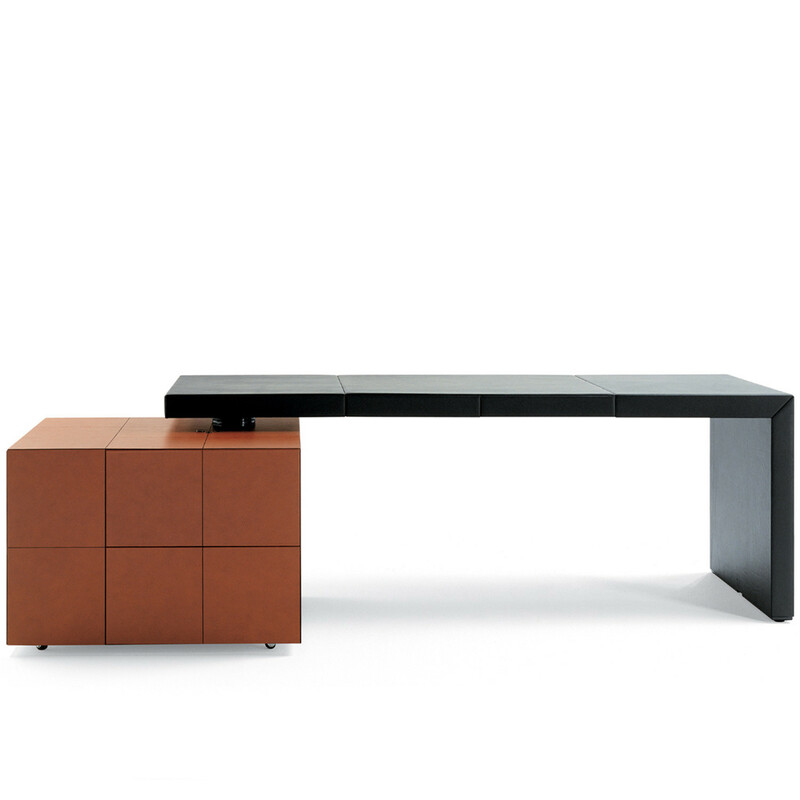 You are requesting a price for the "CEO Cube Desk"
To create a new project and add "CEO Cube Desk" to it please click the button below. 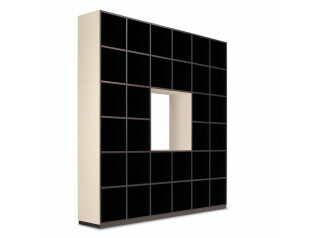 To add "CEO Cube Desk" to an existing project please select below.